If the Steam sale wasn't draining your funds enough, here's another huge sale to dump all your money into. 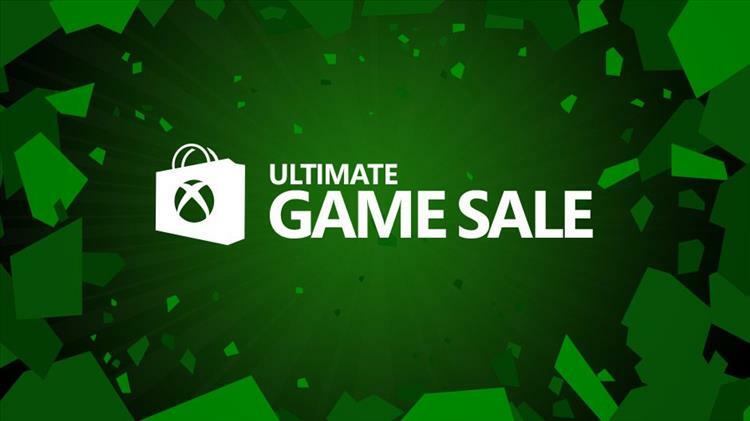 According to Major Nelson on Twitter, the Xbox Live Ultimate Game Sale is starting up on June 30th, this Friday, and will run until July 10th. More than 300 games and add-ons will be on sale during this period. No word yet on what games will be discounted, but we'll keep you updated.